Get a quote by phoning us, using our simple contact form, or sending an email. 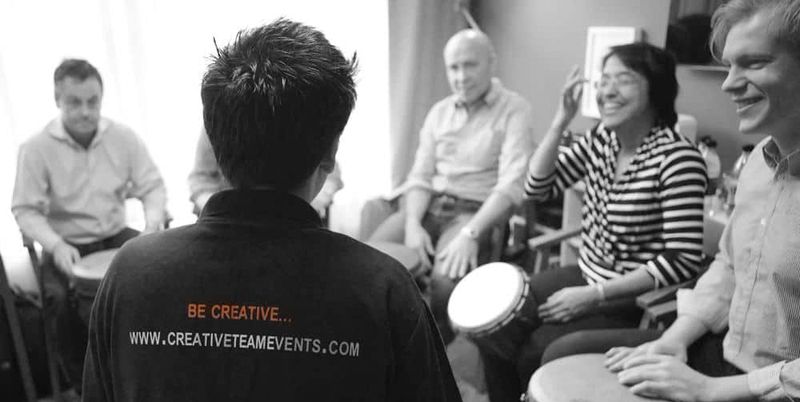 We strive to provide a quote within an hour, and we deliver events across the UK, USA and the world. To provide an accurate quote, it would help us to know as much information as possible about your forthcoming event, such as chosen activity, location, date(s) and approximate number of participants. Thank you! If you’d like us to call you back, enter your details on our call back form.